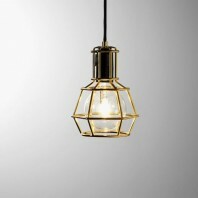 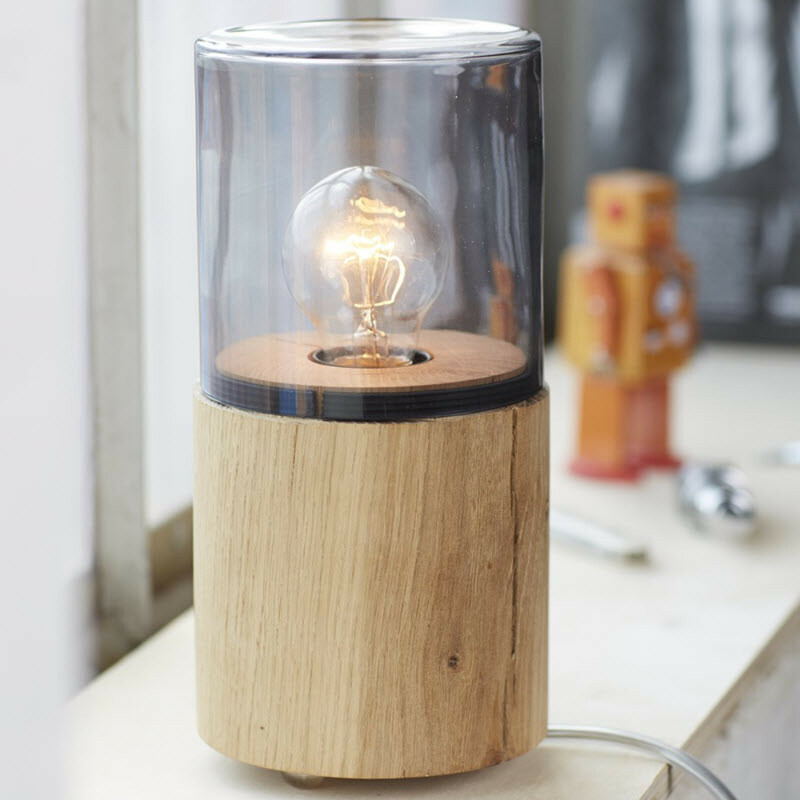 Designed by The Oak Men themselves, the Lantern is a handmade lampshade reminiscent of a real lantern. 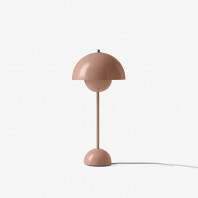 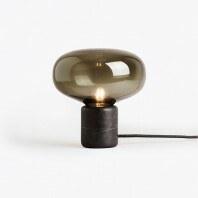 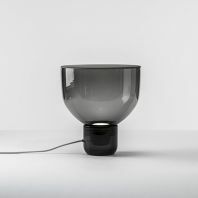 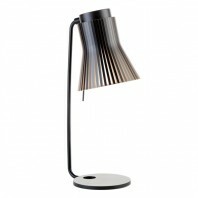 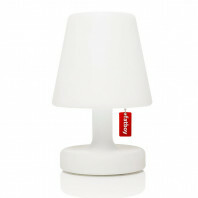 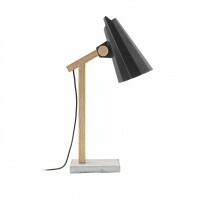 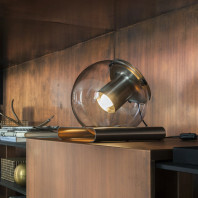 Typical of the Danish duo’s creations, the lamp features a straightforward, industrial design composed of wood and glass. 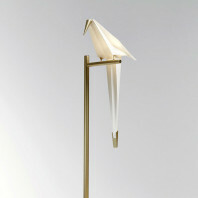 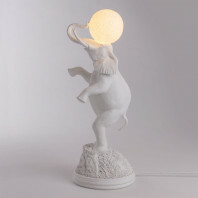 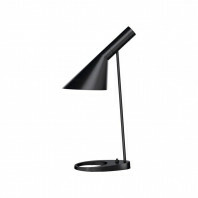 The stylish table lamp is made of natural oak harvested from non-threatened forests. 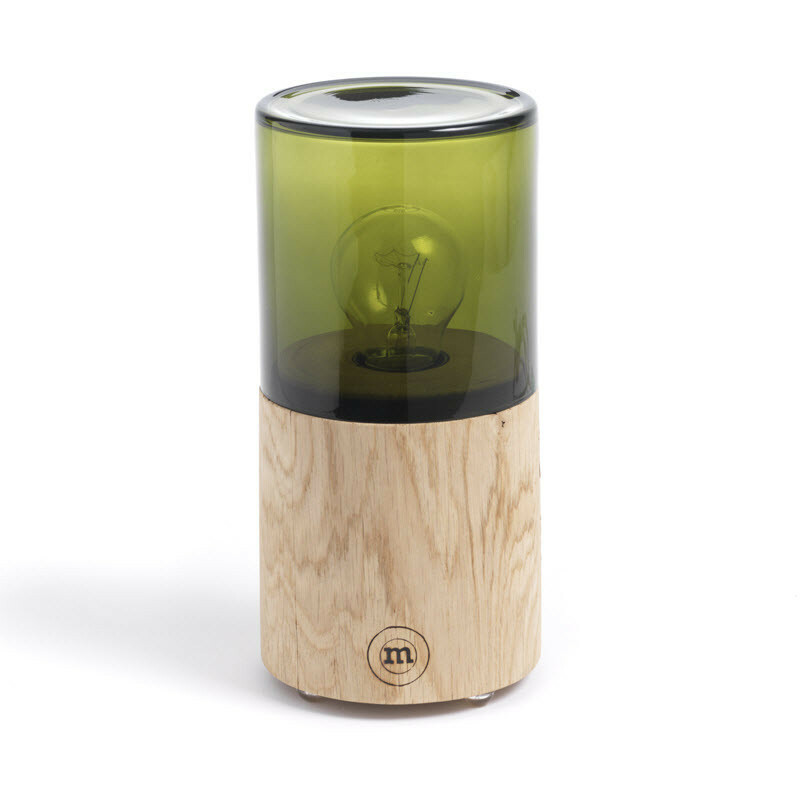 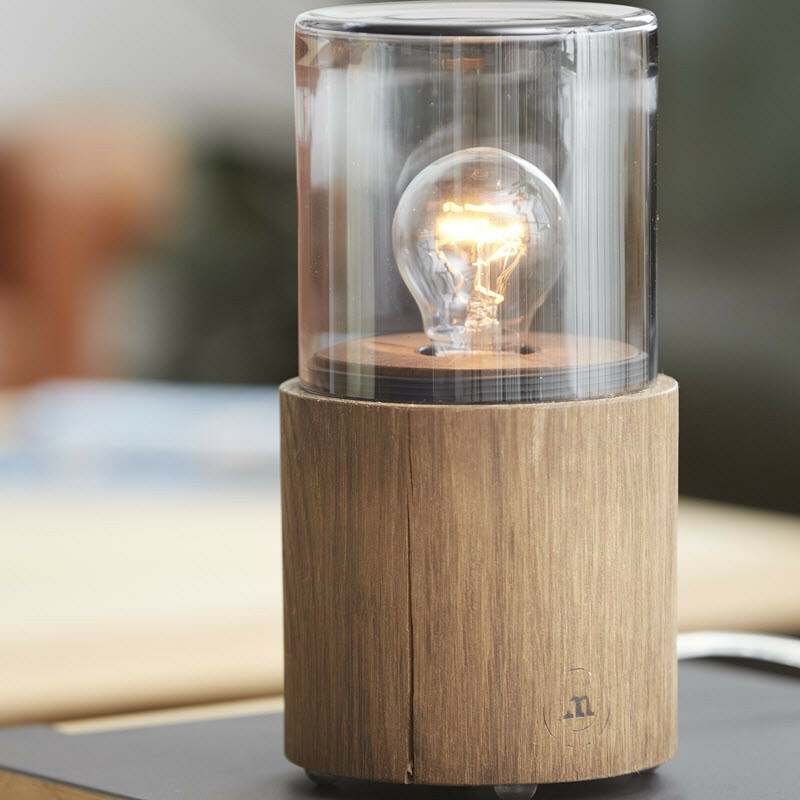 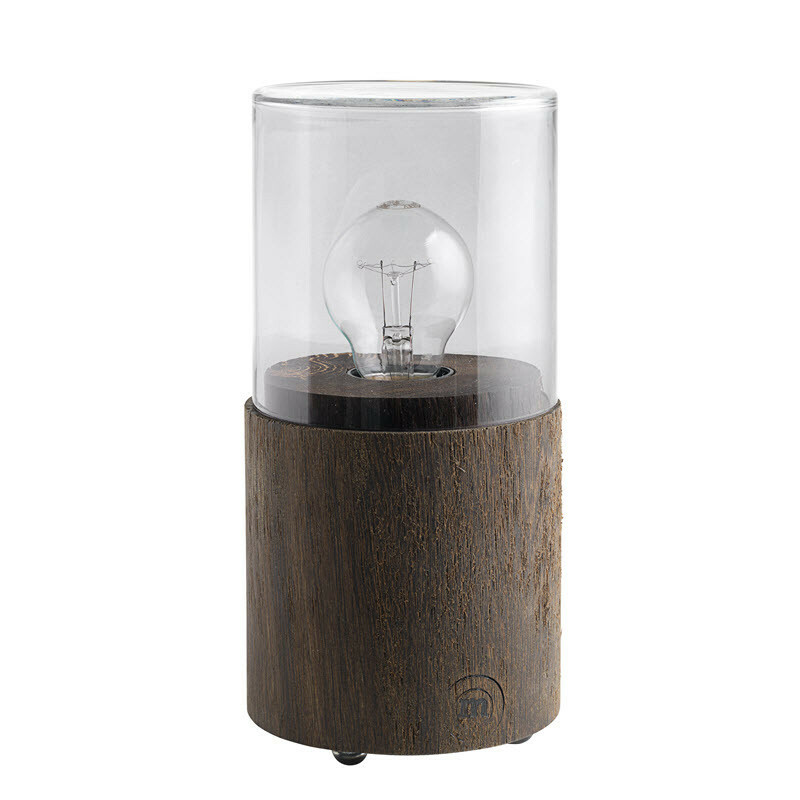 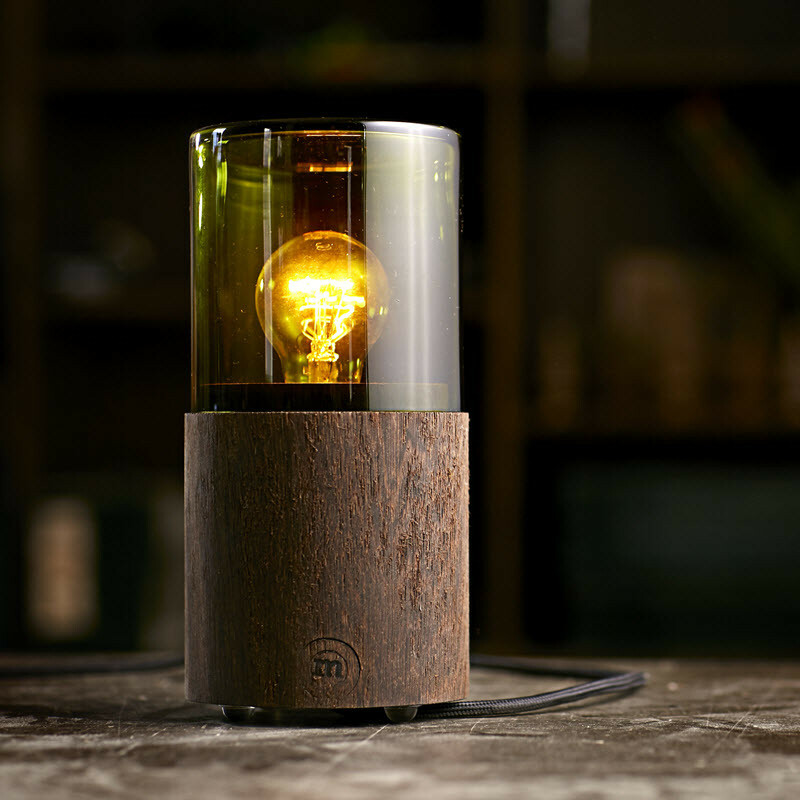 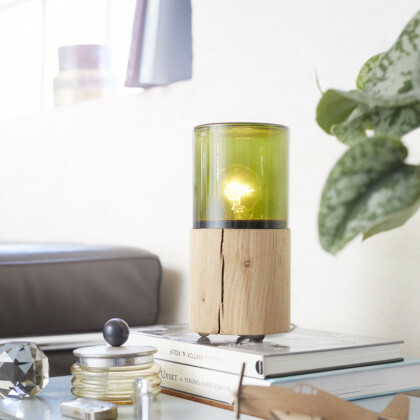 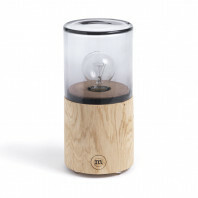 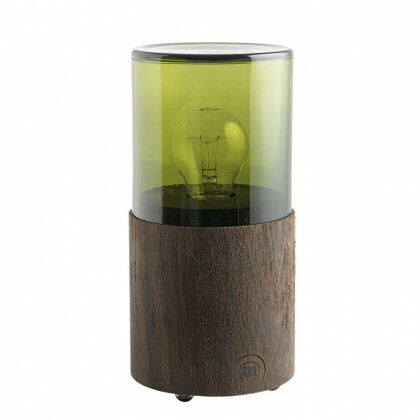 The wooden base has a cylindrical shape, and the handcrafted glass encloses the designer bulb like a lantern. 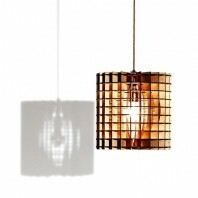 The smoked color of the glass radiates a rustic feel. 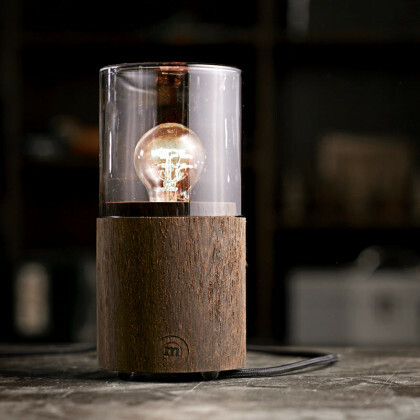 With its rugged beauty, the Lantern produces a pleasant, warm light for your interior. The Oak Men consists of Anders Buchtrup Jensen and Peter Hensberg, two cabinetmakers from Denmark who only create what they think is cool and relatable. 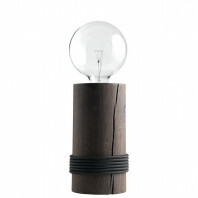 With a love of rough wood, they design products that portray simplicity, aesthetics, quality, and a great amount of humor. 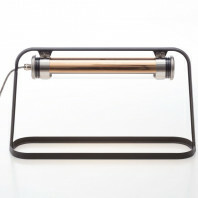 The duo loves to experiment with different materials such as wood, leather, metal, and linoleum. 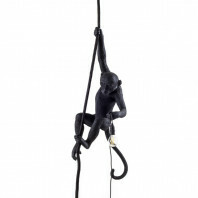 All their manufactured products are handcrafted to perfection. 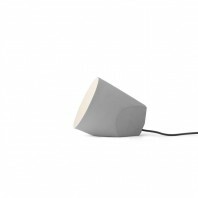 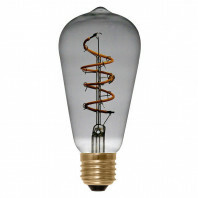 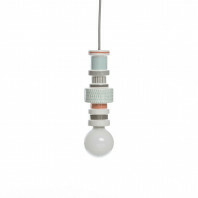 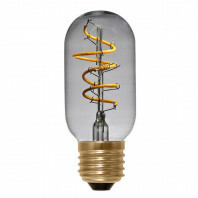 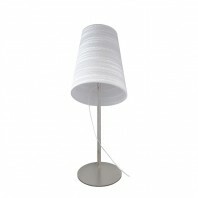 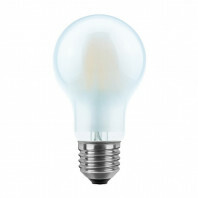 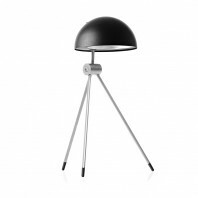 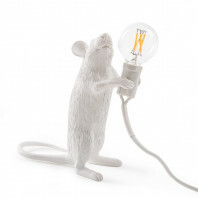 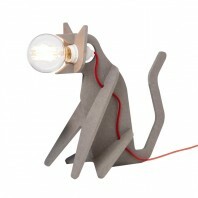 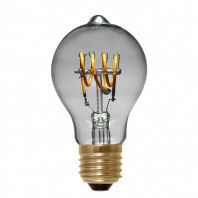 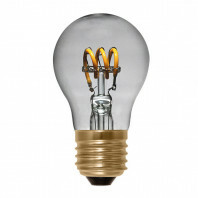 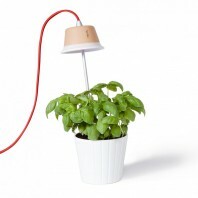 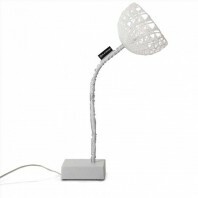 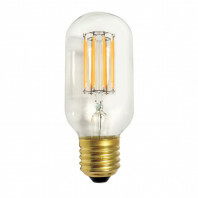 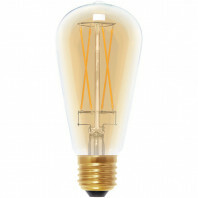 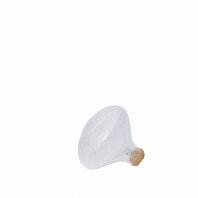 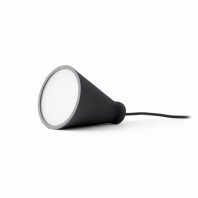 The set comes with a 60W E27 light bulb and a transparent cord (1.5 meters in length) with dimmer.